The all-in-one MMS & SMS Marketing system, communicate with your customers through video, images or plain text. Easily attach pictures and media to your text marketing campaigns to further increase engagement and response ROI. MMS also allows you to send up to 1,200 characters in the body of your text messages, giving you the power to say and share more. Gain some incredibly useful insight into your text marketing efforts. With everything from opt in/out graphs to geographical stats and link tracking, Cellcast platform records all the important things you need to know about measurement so you can improve every-time. Bulk text messaging made easy. We’ve streamlined the process and have made it incredibly intuitive to get your message out fast and accurate. 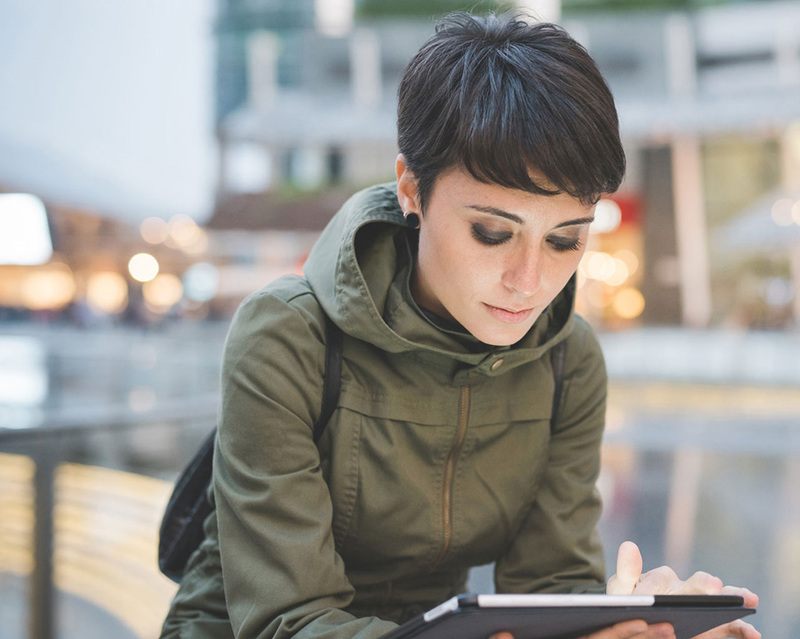 Whether you’re at a computer or on the go, you’ll have no problem creating your campaign. Measuring your success in real-time is fun and easy with your campaign dashboard, keep track of progress with the graphical interface provided or ask a Cellcast specialist to customise your tools for each campaign. With 10 years of marketing experience we recognise the value of learning why customers are no longer interested in our campaigns. No more negative leads, we now turn them into a strength by asking them at opt-out about their actual interest, to discover what they really want – so you can reach out to them! Detailed customer reports with your company branding allows you to seamlessly operate in between and focus on the campaign, not the admin. 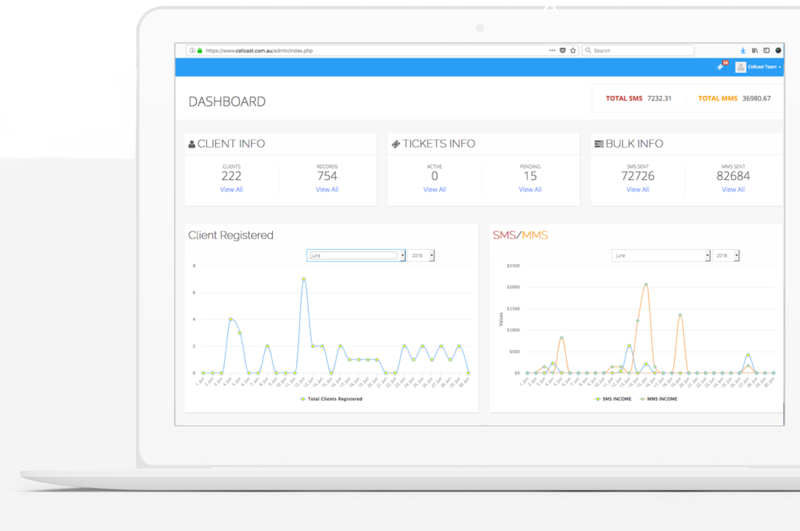 Whether you’re an independent developer or large corporation, our SMS Marketing REST API will easily allow your application to start texting. Ask a specialist for more details about your platform application. Cellcast platform can now track the web links you put in your text message campaign so you’ll know exactly how many people clicked on your links and how effective the message was! You have the option to shorten your links so they don’t take up as many characters in your text messages. A very helpful little tool! Send your unique QR code to any or all of your subscribers, great for events and prize draws. The Cellcast system allows you to generate codes with a link or text embedded with ease. With our segmenting tool, you can easily create groups within your text marketing lists based upon subscriber data like area code, city, state, date subscribed and more. It’s extremely powerful and targeted campaigns are always the most successful. Highly targeted campaigns are the most successful. Cellcast offers functinoality to filter your list by post codes, within a DOB range and more. Smart URL links are smarter! 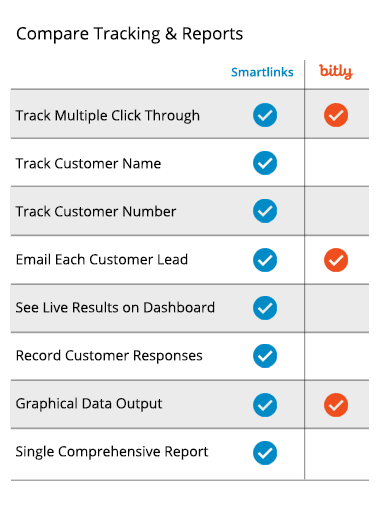 Cellcast URL tracking gives you the ultimate insight by recording and reporting each client who has clicked on your link, so you can follow up only who was interested after the campaign ends. Why do we value un-subscribers? 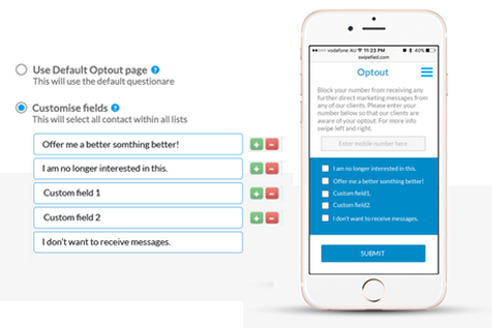 Use the Cellcast default or create a custom Opt-Out Survey, ask your clients questions about why they chose to unsubscribe so you can learn about them and follow up with targeted re-marketing. Cellcast dashboard displays live engagement results on your campaign in real-time. See clicks and opens as they happen. You will also be provided with a fancy report which has all the information required to make informed decisions about your future campaigns. We are the biggest and the best…which is why we can offer MMS & SMS Marketing at the most competitive rates in Australia. MMS marketing & picture messaging takes mobile marketing to a completely new level. Gain even more engagement on your campaign with MMS marketing & picture messaging. Just like everything we do here at Cellcast, our focus with MMS marketing & picture messaging is centered around ease of use. Sending a picture message is as simple as clicking a button and selecting which photo you’d like to attach with your message. Our true text marketing platform handles all the hard work with formatting and optimizing the pictures for each of your subscribers’ devices. 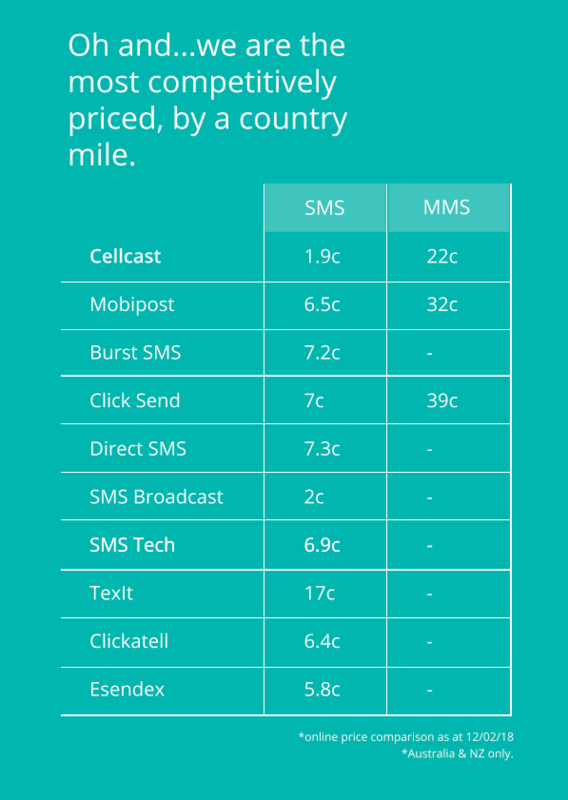 Cellcast MMS API has created new efficiencies for our business. We can now send branded timetables for our events direct from our CRM. Cellcast messaging solutions are rich in sending, reporting and opt-out features, speak to a strategist to ensure you reach your short and long term goals. Sharp and comprehensive reporting, combined with a state of the art messaging system, which allows for highly targeted campaigns; is why we are the best! Cellcast assists our clients in developing their mobile messaging strategy and executing that strategy. Book a specialist and leverage 10 years of mobile messaging experience to ensure your campaign’s success. The Hilton Honours group have a particularly honorable way of communicating with their new check-in guests. An SMS Marketing from the hotel manager (on a regular number) arrives within a few hours of check-in, as a warm welcome and introduction, asking guests to feel free to make requests via SMS Marketing and update on their new room satisfaction. Having an open communication channel on your personal mobile direct to the Hotel Manager elevates the personal touch and makes guests feel like true VIP’s. Throughout the stay a series of messages arrive to guests requesting open feedback on service and facilities. Ensuring guests are catered for throughout their stay is a strategy with a means to stay competitive and uphold 5 star service. Furthermore, including ‘— Milena’ at the end of a message will instigate the IOS algorithm and create an automatic subject for future messages from the number which is identified as a pos­sible match, listing it as being:’maybe: Milena. Further compounding the personal touch and allowing guests to identify the unique subject whilst browsing their inbox emphasises the flurry of warm messages, cementing the guest ap­preciation. A final SMS Marketing which arrives moments after check-out thanks the guest for choosing Hilton, includ­ing a link to leave a review about their stay. We are impressed with Hilton’s use of SMS Marketing technology, a simple text message goes a long way to drive customer satisfaction, boosting the 5 star service with an innovative use of SMS, a highly effective and low cost communication channel. Dont waste your leads, turn your weakness into a strengths by asking your customers on opt-out what they really want. It is inevitable that some of your campaign subscribers will choose to opt-out. This action is most often a result of receiving marketing which is of no interest. 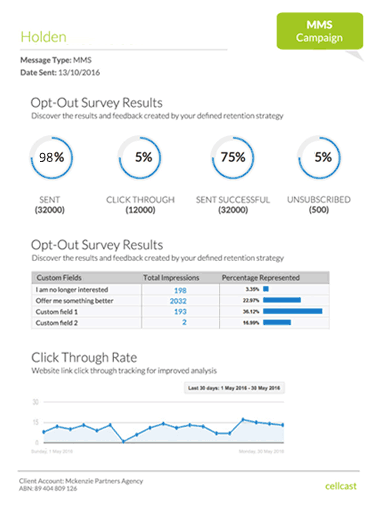 Using Cellcast opt-out survey will allow you to learn more about what your customers or prospectives really want. Armed with this information you can turn your prospectives into conversions on your next call campaign. API integration means you can send messages from custom applications or the worlds leading client relationship management applications. All mentioned features are included in our per message price listed here. The best pricing in Australia is a bonus.